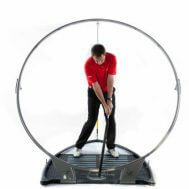 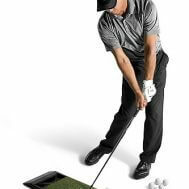 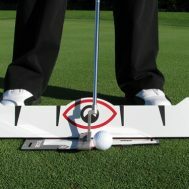 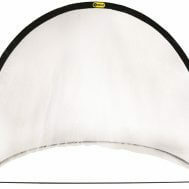 At Golf Swing Systems we know that golf practice aids can make a huge difference to your form on the course. 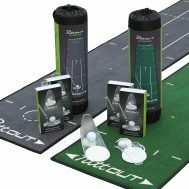 High quality products can improve every aspect of your game from tempo and balance right through to club alignment and ball striking – so no matter what you are looking to improve, you can be sure we will have the products for you. 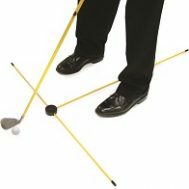 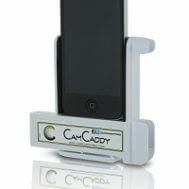 All of our golf practice aids are designed to help anyone from a PGA Professional to an amateur golfer improve their golf swing. 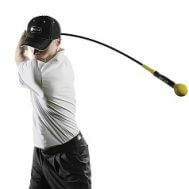 Our range of products helps keep a healthy body and a high quality swing. 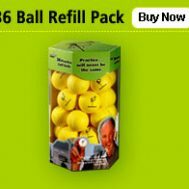 Don’t hesitate to contact us for more information on the range of amazing products we have on offer.